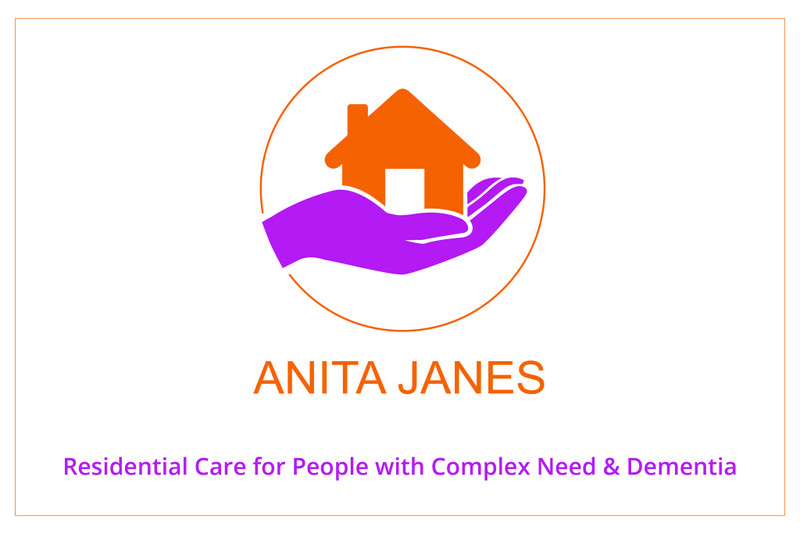 Anita Jane’s Lodge is a 16 bed residential home, specializing in providing support and care for adults who are 18 years and over, who suffer from Mental health, particularly those who have been diagnosed with Schizophrenia. 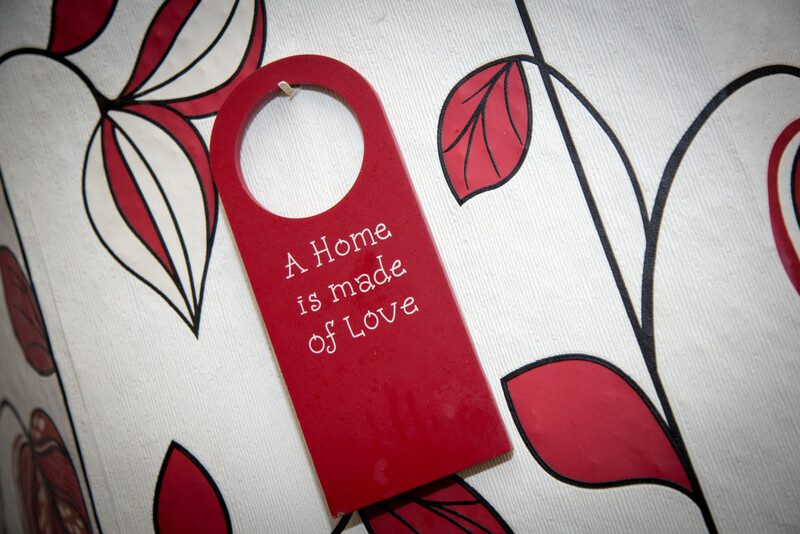 We also provide respite care for short breaks when needed. 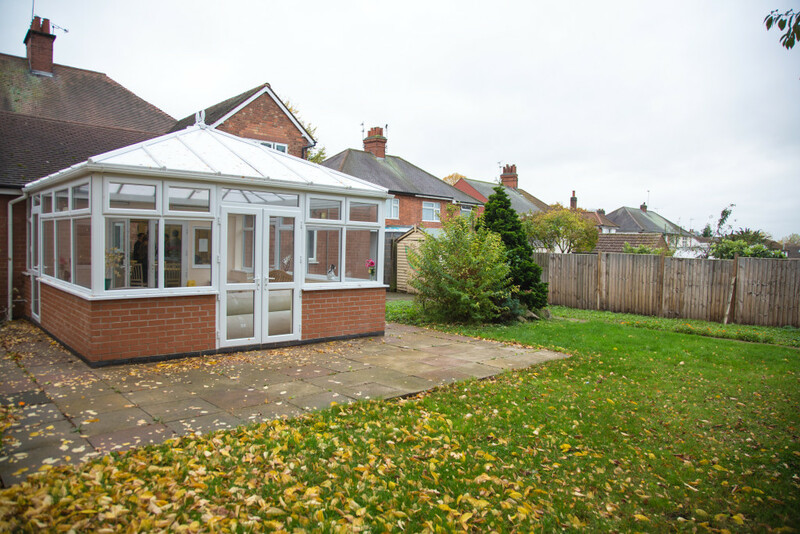 We also provide day services whilst also offering rehabilitation services and supporting individuals to master daily living skills with the view of preparing them move in to supported living accommodation. We are able to cater for all client groups. We would initially undertake a needs assessment for any potential service user and if we felt that we could meet their needs, in a person centered way and their needs are conducive to other already residing here, then we would offer them a placement. For more information please use the Contact tab at the top of the page.